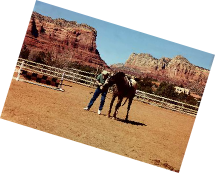 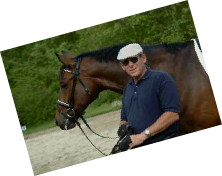 Mike has nearly 40 years experience working with students from very early in their riding career up through all the levels to Grand Prix. 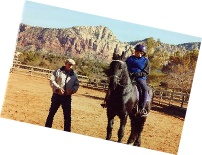 He also works with jumpers, eventers and riders who just want a well trained horses. 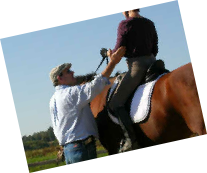 He lives near Easton Pa so if you would like to talk to Mike about lessons, click here to contact him by email or phone.